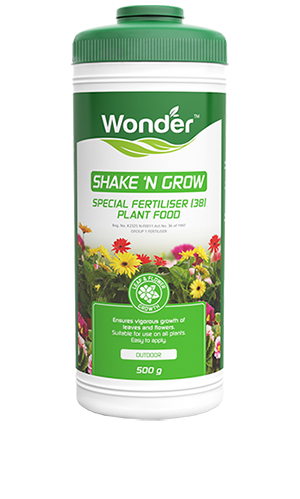 Plant Food is a more convenient form of traditional fertiliser available in liquid concentrates, sprinkle on granules and slow release sticks. 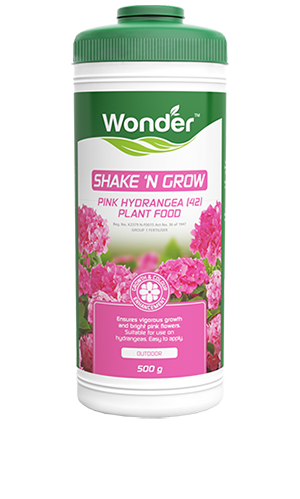 Plant foods are quick and easy to use and ideal for nourishing indoor plants, container plants, smaller gardens and seedlings. 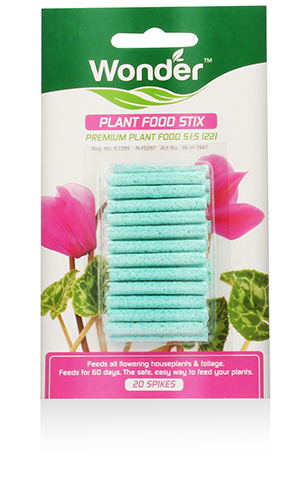 What kind of plant food are you looking for? 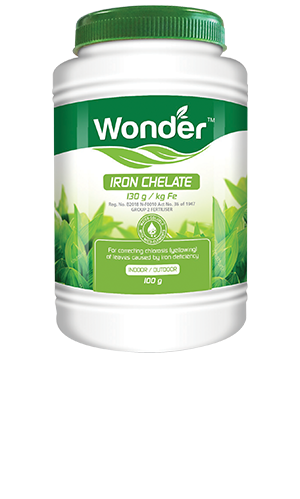 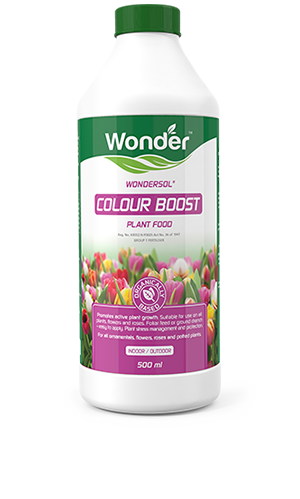 Plant foods to promote prolific flowering and enhanced bloom colour or to correct the yellowing of leaves caused by iron deficiency. 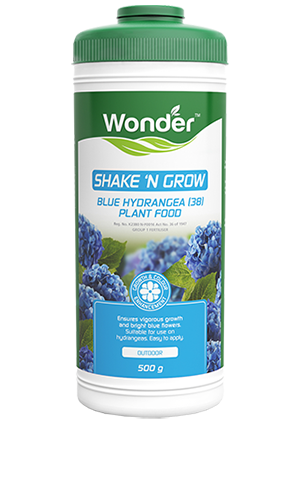 The ideal all-round plant food for all applications. 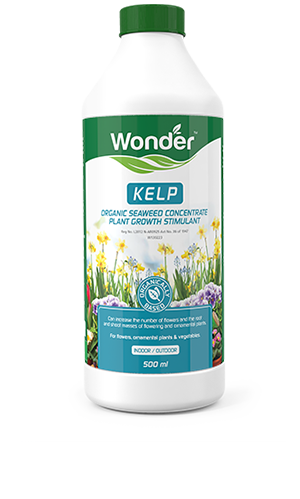 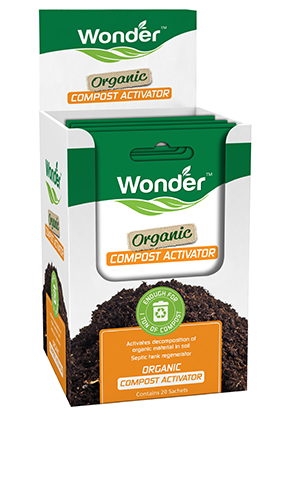 Wonder compost activator is on all-natural, microbial based product designed to speed up the natural decomposition of garden waste. 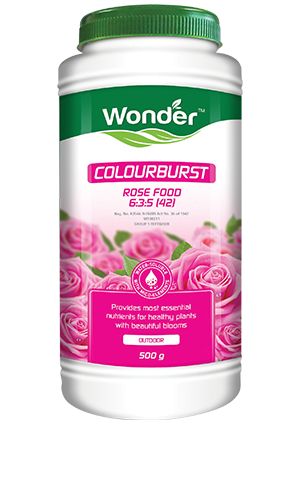 Acid loving plants have specific nutritional needs. 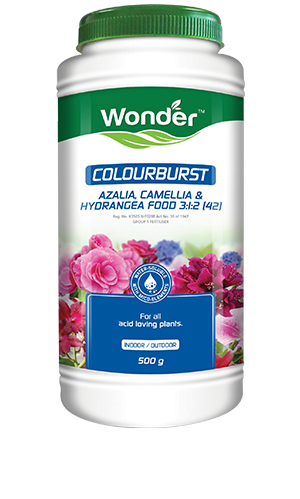 Enhance their growth and colour with a plant food specifically designed for acid loving plants. 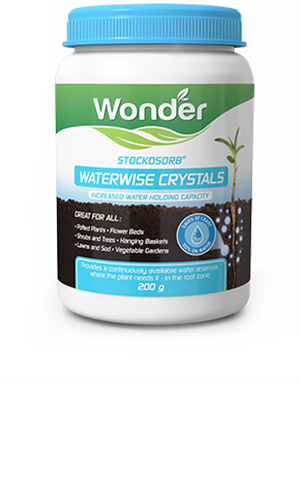 Unique polymer crystals absorb water and then release it later on where the plant needs it most, at the root zone. 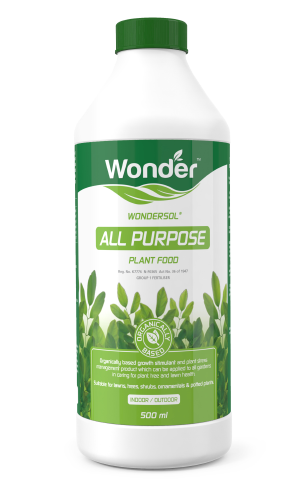 Reduce watering by 50%.